The eight CIC teams will face off Wednesday, March 7 at the higher seeded schools for the quarterfinals then at West Anchorage for the semifinals and championship. 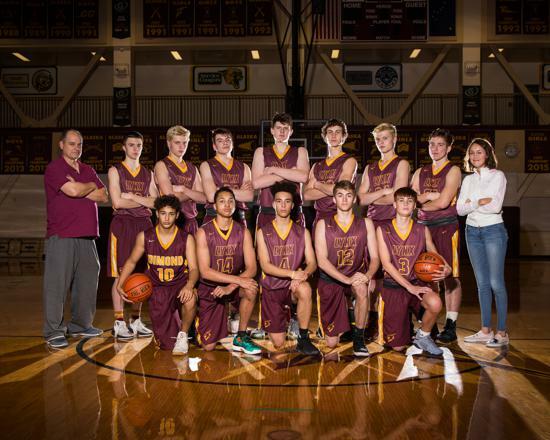 Dimond Boys host Mt. Edgecumbe, Chugiak, Juneau-Douglas, Barrow, Soldotna, Grace Christian, and Tikigaq. Be sure to stop by and watch!